The cushion cut diamond is a classic. It’s recognizable anywhere, even if you don’t know it. Its rounded edges and curves give it an elegant yet modern appeal, echoing back to days gone by. 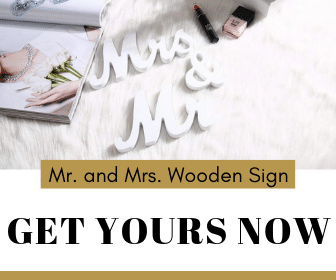 Its smooth shape gives it unparalleled versatility, allowing it to be placed in rings, earrings, necklaces, and various other kinds of jewelry. 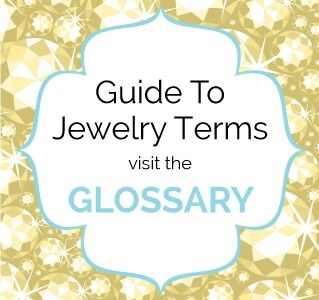 Did you know that this particular diamond is one of the most popular engagement ring styles? In this article, we will be discussing its feature so you can find out exactly why it’s one of the most suitable diamond shapes for lovers. Put most simply, a cushion cut diamond is somewhere between a rectangle and an oval. These diamonds have the smooth, rounded edges of the oval but, in general, gravitate toward a more square shape. Identifiable by its deep cut and of course those rounded corners, the cushion cut diamond also boasts large facets and a small table, along with a high crown. Most recently, the stone has undergone a revival and a surge in popularity, and the general style of the diamond has changed somewhat. Initially, the stone was based on a mine cut. In modern times, we’ve refined the cushion cut diamond. 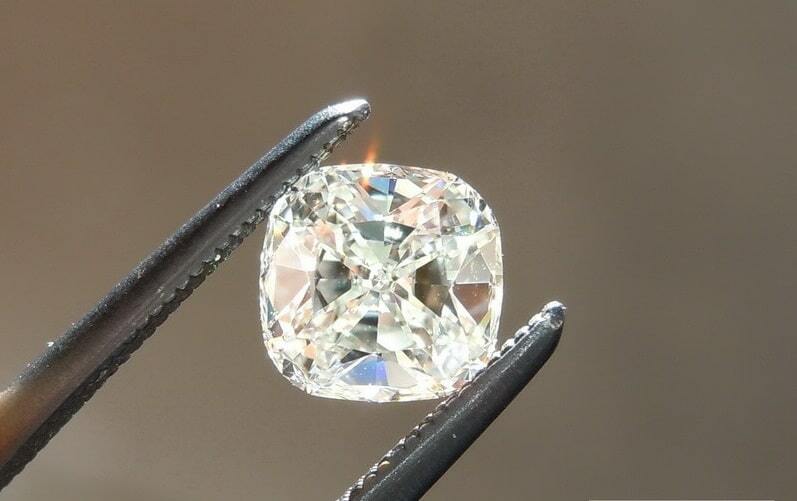 Whereas the original cut only had 58 facets, the ones available nowadays typically have 64. The corners have been perfected, serving to give the diamond more depth. The bottom of the stone is typically open. The cushion cut diamond was most popular in the nineteenth century, and can easily transport the wearer back to the elegance and decadence of that time period. During that time, most gemstones, not only diamonds, were cut in this manner – which often gives the current style the name “antique cushion cut.” The Hope Diamond is actually a cushion cut, as is the famous Tiffany Diamond, which speaks to the cut’s influence and popularity. While the cushion cut diamond is experiencing a surge of popularity, surprisingly, they can be hard to find! Whether it’s due to their revival or the fact that they’re sometimes regarded as an antique style, jewelers often keep their cushion cut diamonds at a minimal percentage of today’s inventory. The cushion cut diamond originates from the 1800s. The cut is derived from the initial mine cut style, named for the miners who cut the diamonds by hand. In turn, this particular cut was named after Brazilian diamond mines. The cushion cut shares its baseline similarities with the mine cut, such as the rectangular or square shape with the rounded corners, but modern cushion cut diamonds have been cut to include more facets. It still retains its sculpted, architectural look, but has since evolved into a more modern faceting style. Given the day and age we’re living in now, cushion cut diamonds can actually be cut a variety of ways. They go so far as to include checkerboards or other designs in the surface of the diamond itself. The style itself eventually faded out of style but experienced a resurgence around the early 2000s. Tiffany released their legacy line of diamond engagement rings, including cushion cuts. Several celebrities, including Ashley Tisdale and Glee’s Naya Rivera, have sported these diamonds in their engagement rings. The current style of cushion-cut diamond, with its many facets, rounded corners, and unique designs in the surface, echo back to the elegance of an era gone by. The wearer can revel in the opulence and sophistication of a ring with a historical aura while still maintaining the individuality that’s important in the modern world. 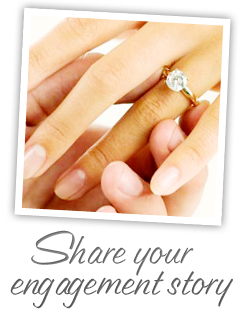 As when buying any diamond, it’s necessary to keep an eye out for quality when surveying your options. You’ll want to check the clarity and the cleanness of the cut. One should also see if the diamond has any certifications to demonstrate its authenticity. 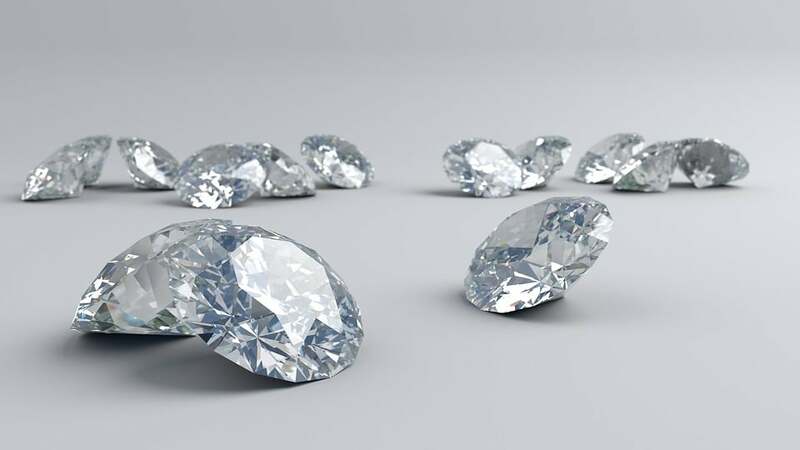 However, the cushion-cut diamond presents a unique case: due to the nature of the cut, it may not be as vibrant as other diamonds in the selection. Other diamonds are cut to maximize their brilliance and reflect light back to the eye. Not so with the cushion cut. This diamond gives off a softer, more romantic aura, spinning the reflection of light into a sophisticated, classy aura. On the plus side, the cushion-cut diamond may be the ring to go to for shoppers on a budget. Since the effort required to craft the ring is not as high as other cuts, it often comes with a lower price tag. When purchasing a cushion cut diamond, it may be wise to opt for a uniquely colored diamond, such as pink or yellow. Cushion cut diamonds are lucky in that they hold their color better than most other cuts. This allows the diamond’s shade to remain vibrant and brilliant through the years, regardless of how often one wears it. Cushion cut diamonds often look best in a solitaire setting or with any setting that allows the light to flow through uninterrupted. This will both increase the reflectiveness of the stone, and add a little extra “bling” to your ring! It’s also advisable to place the stone in a halo setting; your cushion-cut diamond will be sure to grab eyes and sparkle up a storm! 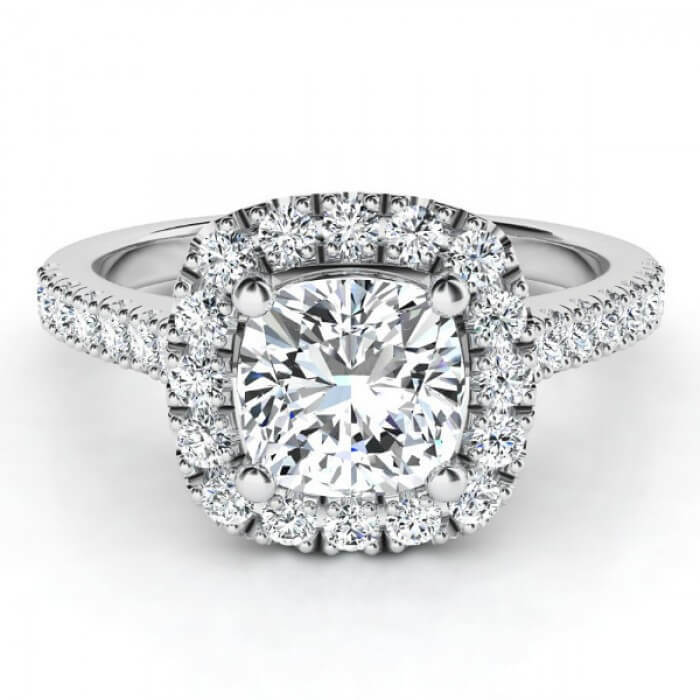 The halo with its thinness allows the diamond to be the center of attention. This gives it the recognition and shine that it deserves. For similar reasons, it’s often advisable to buy your cushion-cut diamond with a side-stone for more eye-catching potential. 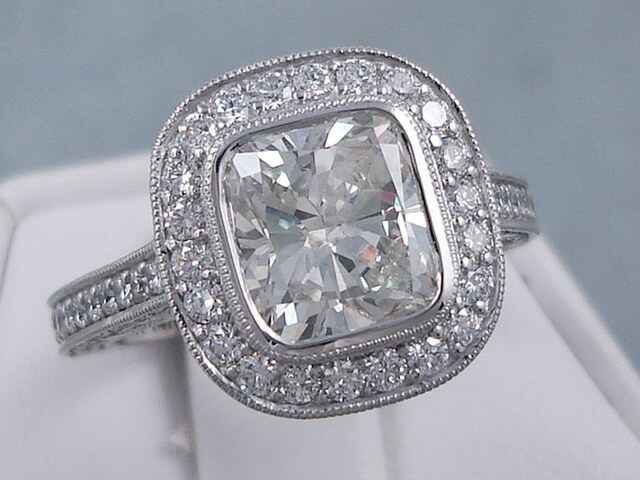 A side stone will draw eyes to the ring, and thus to the elegance of the stone itself. Cushion-cut diamonds are a great way to echo the past in a modern way and ooze sophistication and class. Because of the paradoxical combination of the cushion cut’s rarity and newfound popularity, the ring is sure to be a unique, eye-catching choice for your engagement ring! 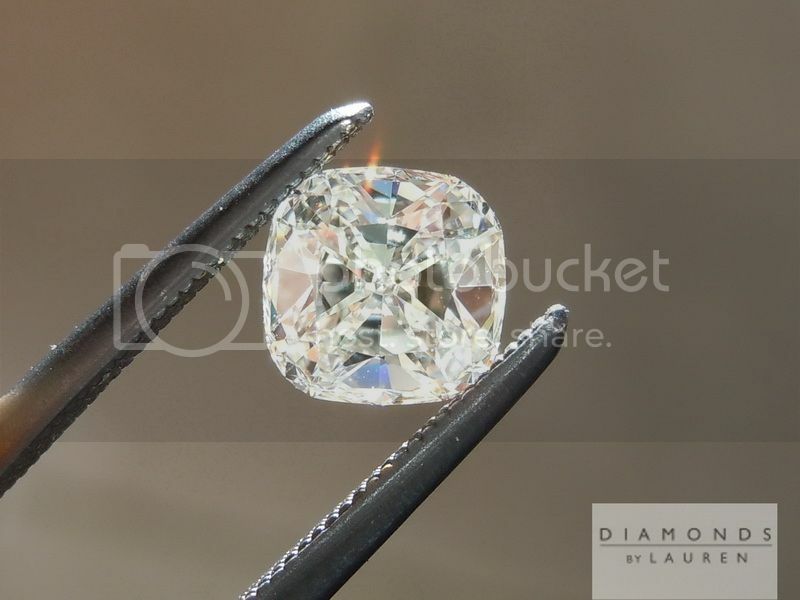 What are your thoughts on this diamond shape? Too old-timey? A great way to class up a modern look? Join in the discussion by posting a comment below.